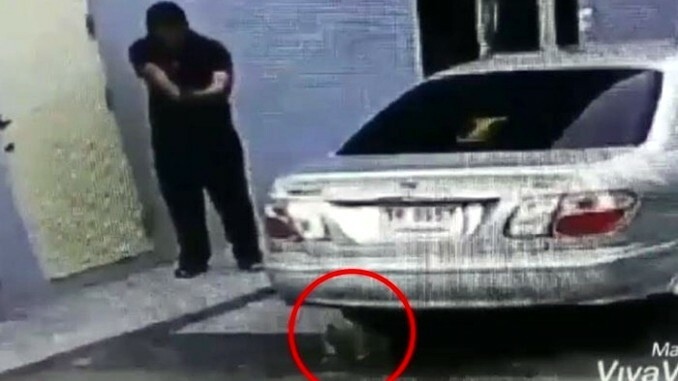 A Hotel employee in Cha-Am is facing jail for shooting an aggressive stray dog. He was charged with having an unlicensed gun and shooting in a public place. He also faces animal cruelty charges that carry a prison sentence of 2 years or a fine of 40,000 baht or both.